This item is including 2 bolts. 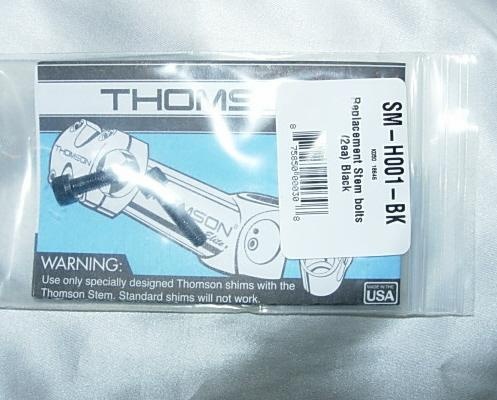 Thomson Replacement Stem Bolts SM-H001. This item is including 2 bolts.